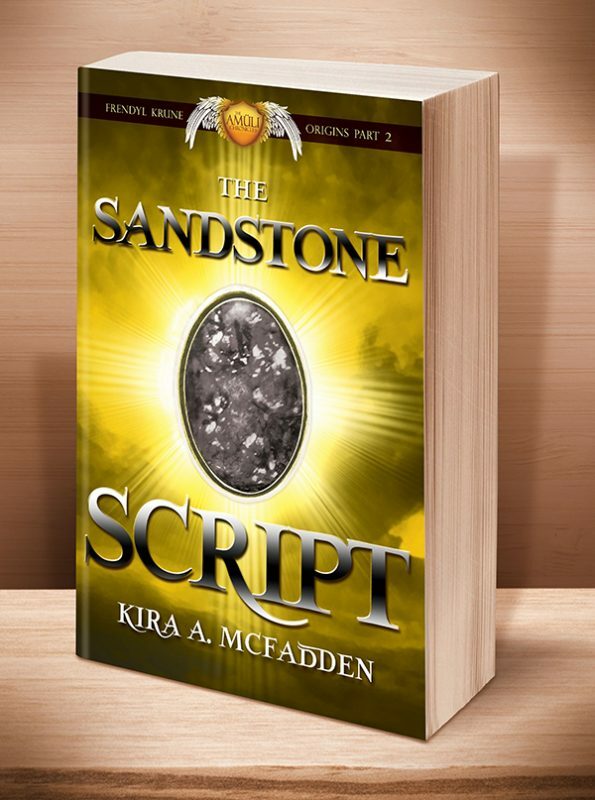 Kellyn Wynbre was born to a noble House hoping for a son instead of a daughter. She’s expected to marry well and raise children, but no one ever asked Kel what she wants. 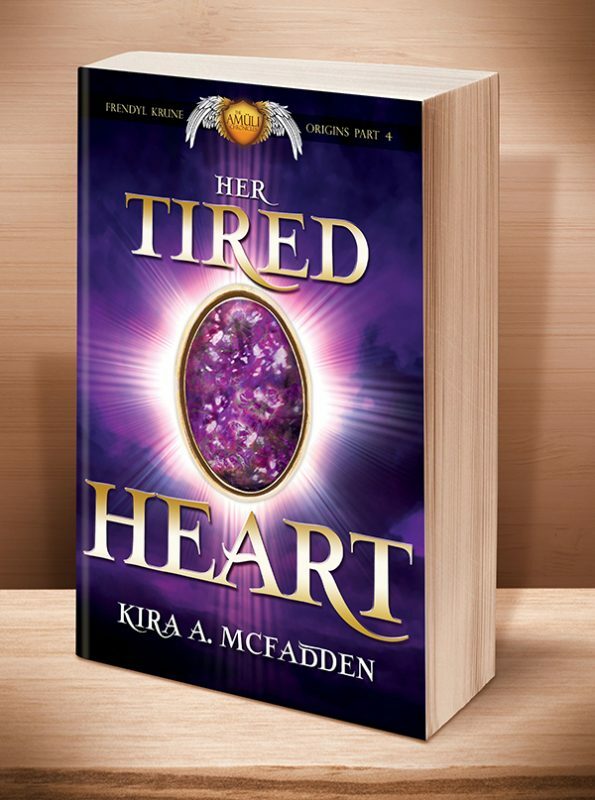 In a desperate attempt to save herself from a life of servitude, Kel agrees to cross the Madirakovi Strait and meet a suitor in the exotic city of Erytel, but she aims to never return home. 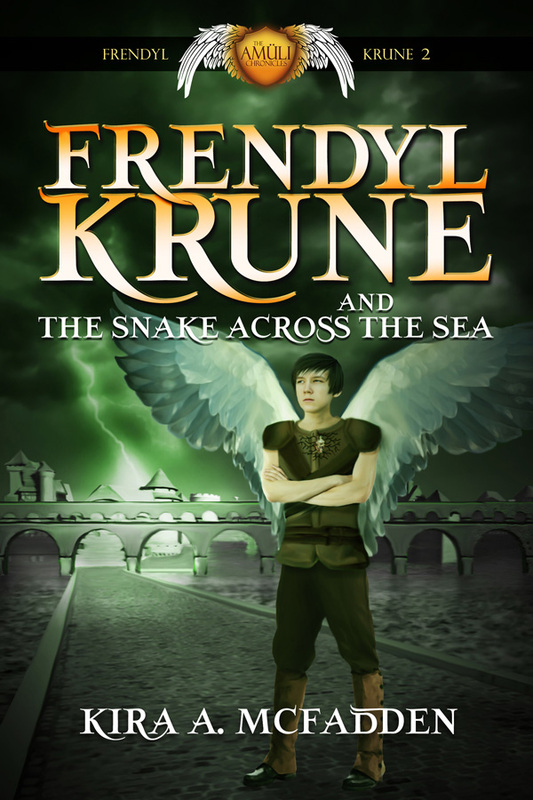 This is the fourth short story in the Frendyl Krune Origins series of middle grade fantasies, a subset of the Amüli Chronicles: Frendyl Krune series. It’s ideal for readers 10-15 years old (but we know you older folks will love it too). 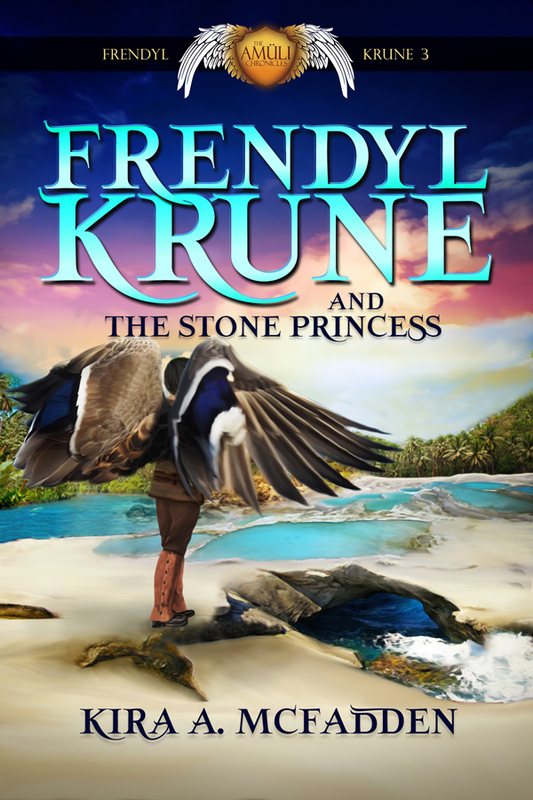 This short story is the fourth interlude in the Frendyl Krune series. 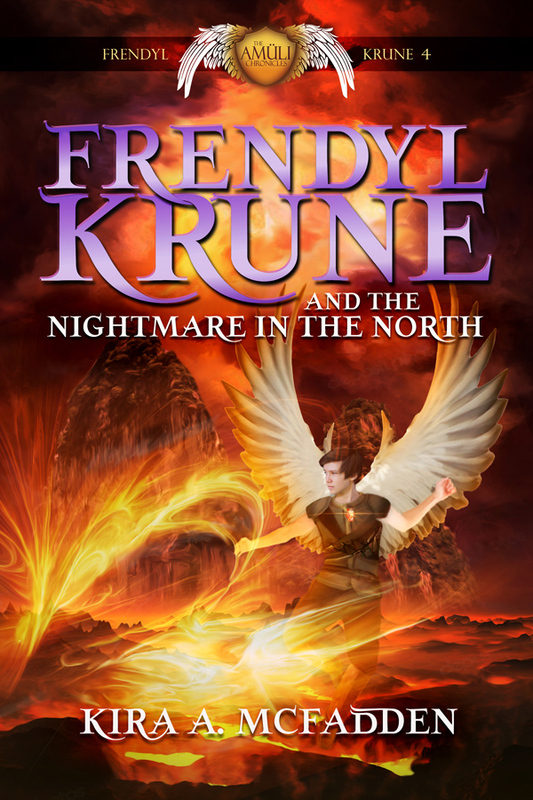 This story takes place two years prior to Frendyl Krune and the Blood of the Sun. 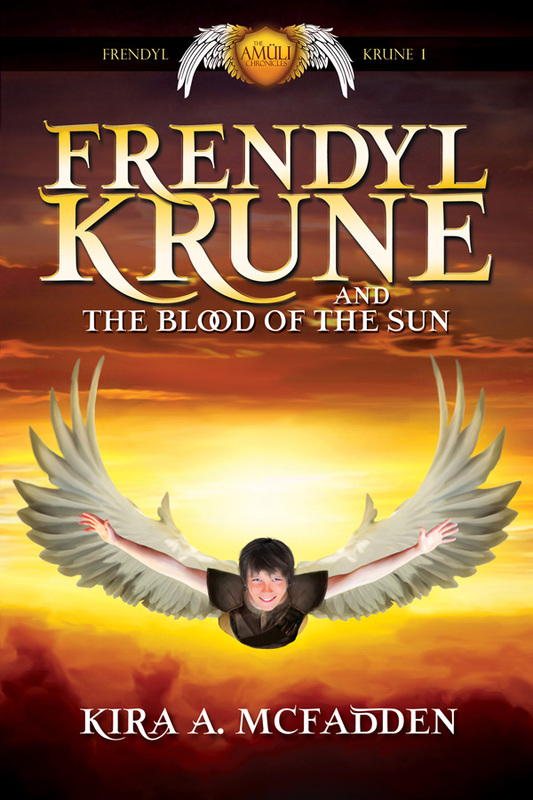 While this short story does not contain spoilers for any of the Frendyl Krune books, it is suggested you read Frendyl Krune and the Blood of the Sun before continuing forward to gain a stronger sense of Kel and her personality and decisions. Kellyn Wynbre was born to a noble House hoping for a son instead of a daughter. As an only child born into an enormous family, she’s expected to marry well and raise children, thus continuing her family line and bringing honor to her House. But no one ever asked Kel what she wants—and marriage isn’t it. In a desperate attempt to save herself from a life of servitude, Kel agrees to cross the Madirakovi Strait and meet a suitor in the exotic city of Erytel, but she aims to never return home. Love simply isn’t for her, not yet. 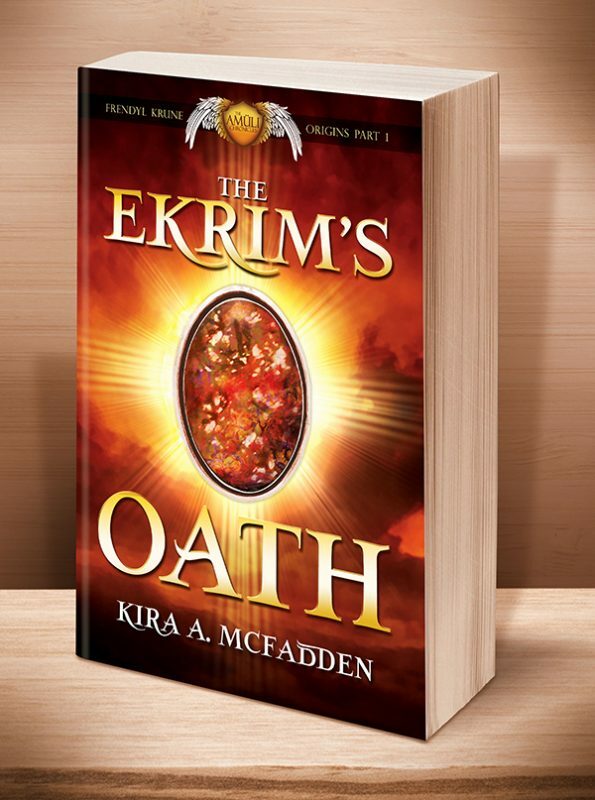 There’s so much more to learn in the world of Inrugia, and Kel won’t stop until she’s seen it all. This entry was posted	on Tuesday, August 16th, 2016 at 3:06 am	and is filed under . You can follow any responses to this entry through the RSS 2.0 feed. Both comments and pings are currently closed.